If you’re looking for content for your blog or publication, I’m always happy to talk about my books, writing, the genres I work in, self-publishing and related topics. I can also provide material for giveaways. Mark Brownlow is a British-born writer living in Vienna, Austria. 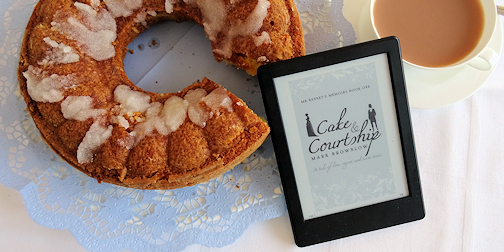 His debut novel, Cake and Courtship, is a Regency tale narrated by Pride and Prejudice’s Mr Bennet. 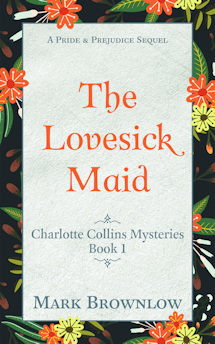 He has also written a short story – A Third Proposal – and two novellas, The Lovesick Maid and The Darcy Ring: “Charlotte Collins Mysteries” set in Jane Austen’s fictional village of Hunsford. You can find Mark at LostOpinions.com. When not writing or teaching, he watches costume drama and football (though not at the same time). 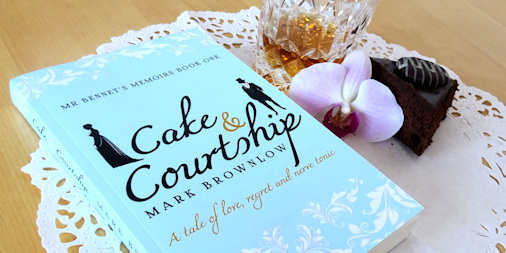 Mark Brownlow is a British-born writer living in Vienna, Austria. 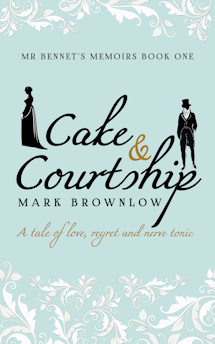 His debut novel, Cake and Courtship, is a Regency tale narrated by Pride and Prejudice’s Mr Bennet. 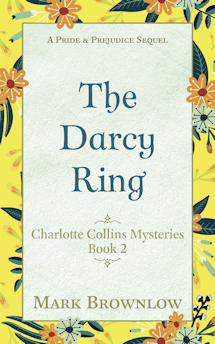 He has also written a short story – A Third Proposal – and two novellas, The Lovesick Maid and The Darcy Ring: “Charlotte Collins Mysteries” set in Jane Austen’s fictional village of Hunsford. You can find Mark at LostOpinions.com. Science degrees from the Universities of Oxford, Aberdeen and Reading prefaced a short-lived career as a research academic. 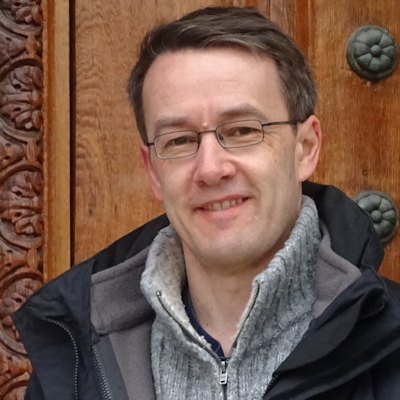 Since turning from facts to fiction, Mark has also worked as a translator, marketing consultant, journalist, business writer, and copywriter. None of which kept his soul happy in the way that creative writing does. When not writing, he works as a part-time lecturer in medical and scientific English at a local university. What brought you to the historical and romance genres? 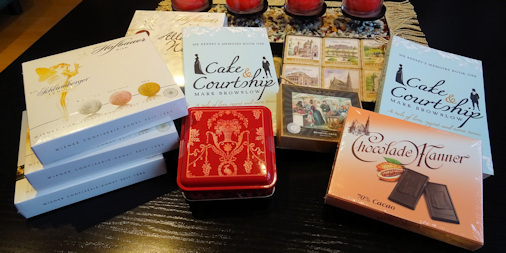 Can a man write a Regency romance? Why are Jane Austen’s novels still relevant and popular over 200 years after her death? Are adaptations and fan fiction a legitimate writing form? Who are your favourite Jane Austen characters? How authentic does a Regency novel need to be in terms of language and historical fact? What are the challenges when writing in the Jane Austen universe? Why choose Mr Bennet as protagonist and narrator? Was it challenging to get inside Mr Bennet’s head? Why invent a new “hero and heroine” to place inside the Austen universe? 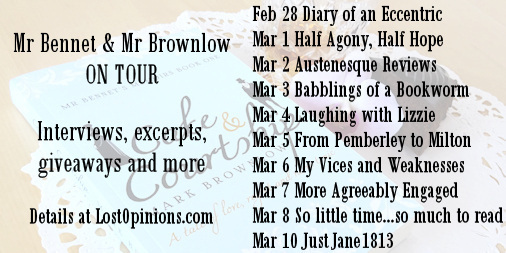 There is little Mr Darcy in Cake and Courtship – aren’t you worried this will upset Jane Austen fans? Why choose Charlotte Collins (formerly Lucas) as a protagonist? 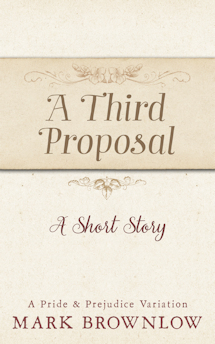 Why write a novella and not a novel? What does Hunsford look like? Just how condescending is Lady Catherine? Photos below, and more details and links here.